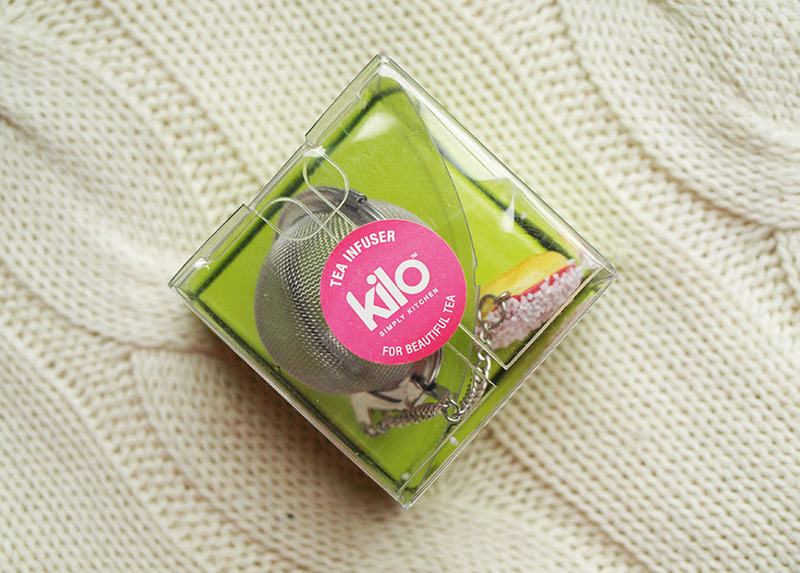 I very rarely blog about my 'non beauty finds', but I really love this little tea strainer and I wanted to share some of the pictures I took today :) I have been looking for a nice infuser on ebay and I stumbled across a range of Kilo ones, with cute trinkets attached to the chain. 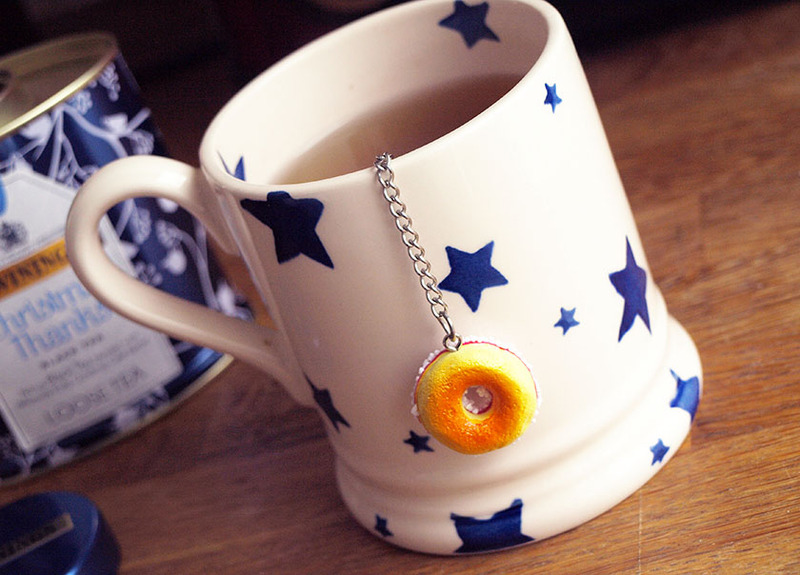 I went for a doughnut with pink icing and white sprinkles and I absolutely love it! 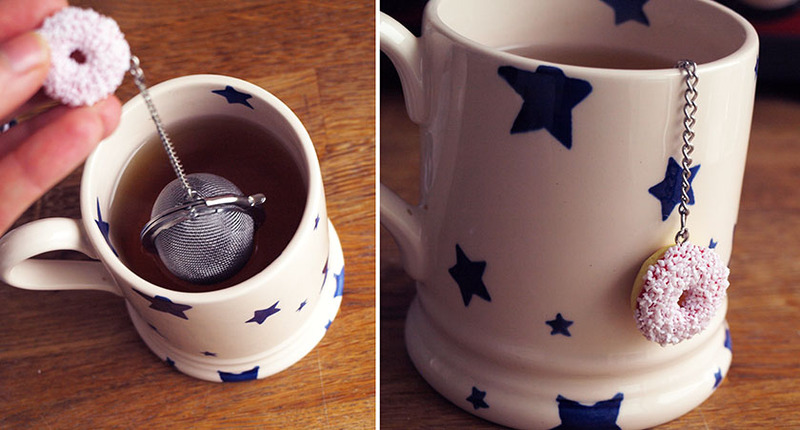 They RRP of the infusers is £11.00, but they are currently available for £5.99. A little bit overpriced in my opinion, but the quality is really good and I know that they will last forever. 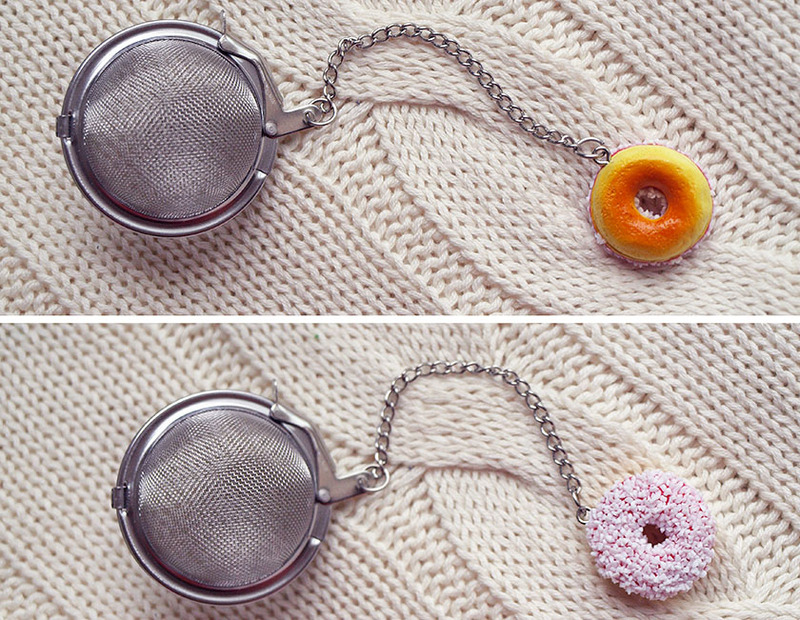 If you like tea and cute little kitchen accessories, you will probably love the look of these. I bought mine on ebay (here), but you can also order it from amazon (they charge for delivery though). 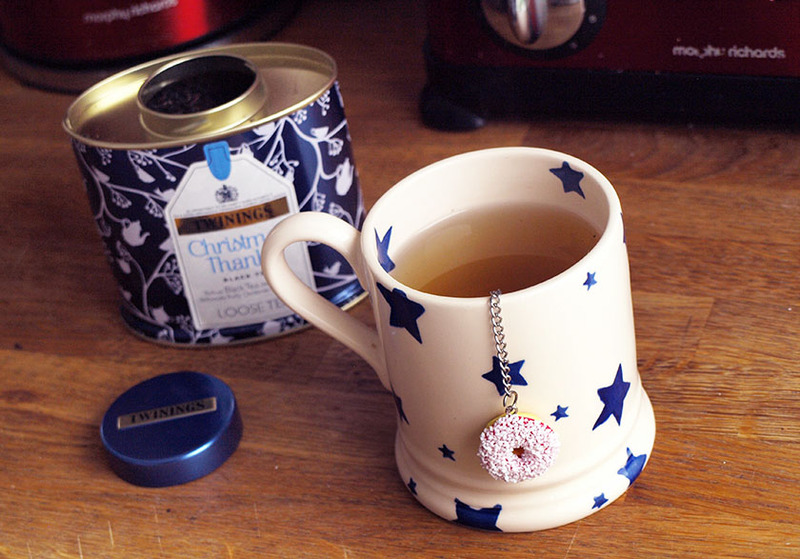 There are three other designs available, including cupcakes, tea pots and ginegerbread men :) I just ordered the pink tea pot with black dots... I couldn't resist it.